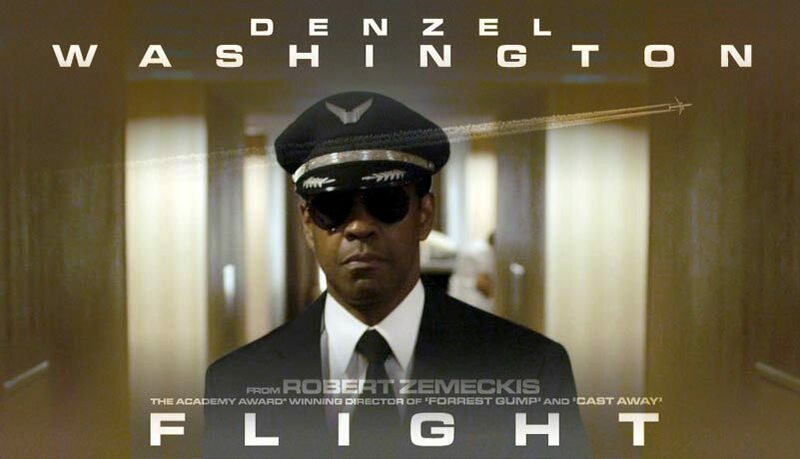 Flight is likely to land several Oscar nominations and is certainly a lock for Denzel Washington for Best Actor as alcoholic commercial airline pilot Whip Whitaker. The director is Robert Zemeckis who hasn’t made an “adult” movie since 2000’s “Cast Away,” and is a strong Oscar candidate as well. When these key figures came to Los Angeles for a press conference to discuss the film, the room of journalists asked a lot of lofty questions as well as some elemental ones, too. “I think it’s just the material,” Washington answered on how he chooses a movie, but said it was also a promise to a longtime colleague. “When I read the script, I just said WOW this is good! The last two scripts my agent, the late Ed Limato, gave me were ‘Flight’ and ‘Safe House.’ Just a promise I made to him.” How about audience expectations? “Hey, I don’t like waving the flag to try to figure it out. It’s like when people ask, ‘Well, what do you want people to get from this movie?’ I say, ‘Well, it depends upon what they bring to it.’ So I don’t try to decide what people should get from it or why. I don’t do a part for those kinds of reasons.” Audience reaction should be left to each individual, I think he is getting at. 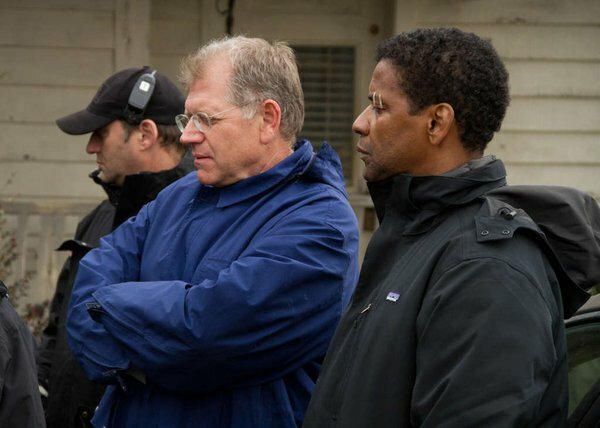 For Zemeckis, he’s been working with stop-motion animation for several films in a row (“The Polar Express,” “Beowulf,” “A Christmas Carol”). Asked straight about why a live action now, the straight answer is dodged. “You know, my feeling is that I’ve always said that movies are kind of like love affairs,” Zemeckis said. “You know, like two people come together, and if they’re at the right place at the right time, it clicks. That’s how I’ve always felt that I’ve connected with screenplays. It’s the romantic in me.” Dodged, but ultimately we get the gist. The director continued, “I loved the moral ambiguity of every character in every scene and every aspect of the script. And when I got to the stairwell scene on about page forty, I said, ‘Man, that is bold.’ I said, ‘Can we actually do that?’ So that’s when he had me. John had me.” Honestly, to me, the stairwell scene was protracted, plodding and self-serving. Washington meets Kelly Reilly, but a third hospital patient jabbers on relentlessly. 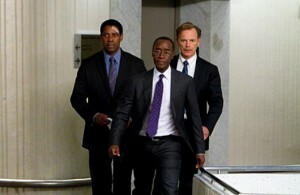 I will have to watch “Flight” again to attempt to see why the scene was necessary. Zemeckis is asked about not flying, but on the plane crash. “Cast Away” at the point when it came out twelve years ago featured cinema’s most fearsome, white knuckle plane crash. 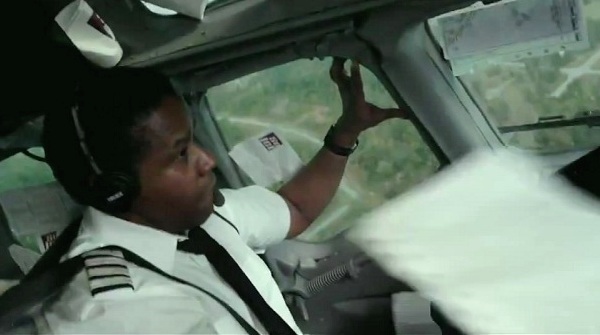 It’s not like he made “Flight” so he could make another terrible, but awesome crash. Right? At the other end of the movie, Whitaker spends time in a hotel the night before he is supposed to testify to vindicate his actions. The alcoholic, drug addicted Whitaker finds a vodka bottle and places it untouched atop a fridge. We wonder if he will crack it open. 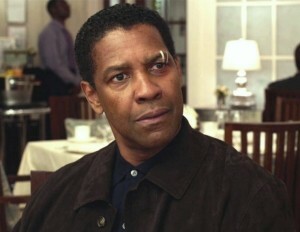 Washington continues, “That’s a tough movie for me, a bad movie that shoots forever. But ‘Flight’ was an adventure. First of all, starting with the screenplay and the collaboration with the filmmaker, and getting the chance to fly around in flight simulators, these MD-80 flight simulators, hanging upside down in the plane, playing a drunk. 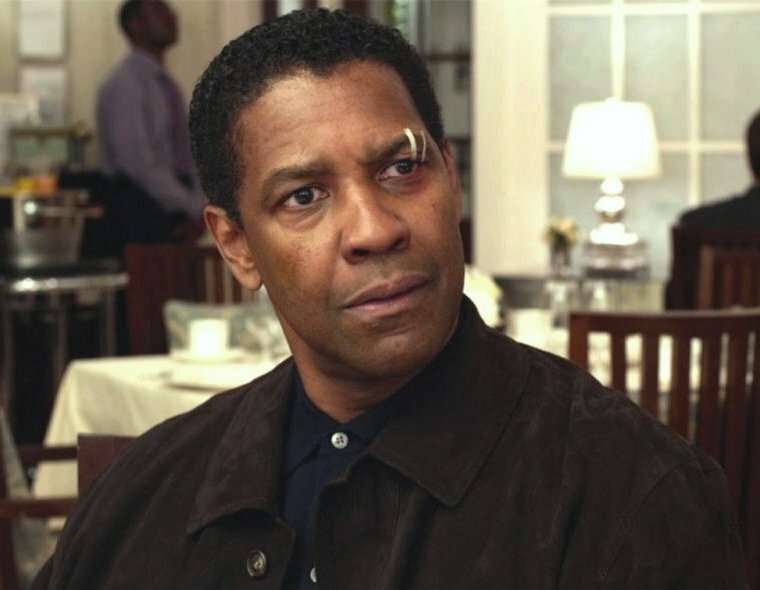 You know, it was all fun – although I wouldn’t say it was easy.” I get the impression that Denzel likes the flattery and the accompanying Oscar talk. In this case, he deserves the nomination. Read review here.